Congress is working in the final days before the holiday recess on a long-term Medicare Sustainable Growth Rate (SGR) process and an amendment to that process could delay the impending rebasing cut to home health care. 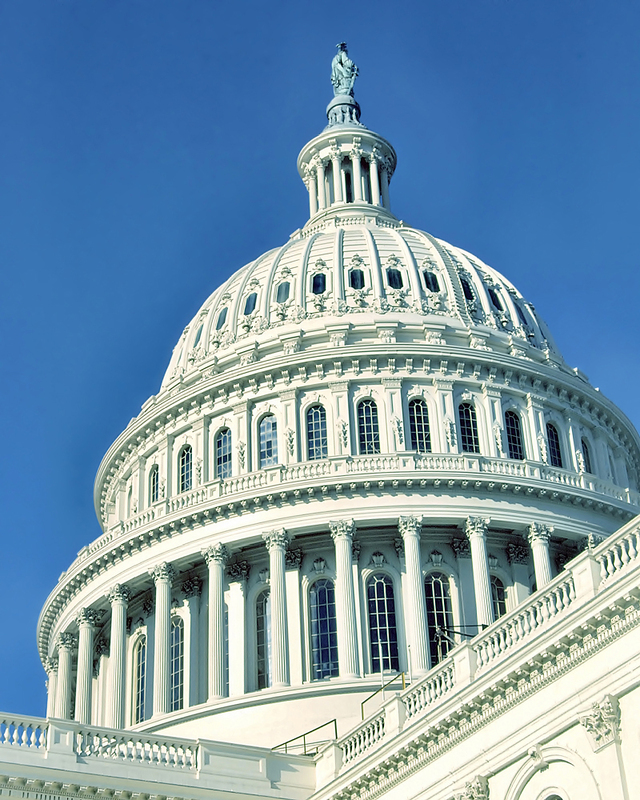 The Alliance is asking that agencies and advocates contact their Member of Congress TODAY to educate them about the amendment and what it means for Medicare home health agencies. Senator Debbie Stabenow (D-MI) has offered an amendment that essentially delays the effects of rebasing so that CMS can hopefully adjust their methodology with updated and more accurate data. Educating the Massachusetts Congressional Delegation is crucial to getting support for the amendment as there is so much happening in the final two days of activity. More information and a prepared email message is available on HCA’s Legislative Action Network and it only takes a minute to log on and add your voice to this critical push to delay a damaging 3.5% cut per year over the next four years. The U.S. Centers for Medicare and Medicaid Services (CMS) has finalized a rule imposing unprecedented Medicare home health reductions under a process called “rebasing.” All told, the impact on providers will be a $200 million cut in each of the next four years. We are asking for your support in backing an amendment from Senator Debbie Stabenow as well as any corresponding effort in the House to amend the Medicare Sustainable Growth Rate (SGR) process. These are the largest cuts to home health in decades, and they will cause many agencies to close their doors, especially if these cuts are compounded by Medicare reductions via the continuing budget resolution. Such cuts are counter-productive at a time when health reform relies on cost-effective care at home to serve vulnerable citizens. CMS’s rebasing cuts were finalized on November 22 and go into effect on January 1. This leaves little time to delay these disastrous cuts and compel CMS to conduct a more fair, accurate and thorough analysis of its fiscal assumptions. The data is clear. Many Medicare-certified home care providers are already operating in the red across all sources of payment. These new cuts – scheduled to be compounded for each of the next four years – will cripple the industry and create barriers to care. Yet, despite similar trends across the country, CMS concludes that draconian rebasing reductions are needed to eliminate positive margins in home health. CMS’s math simply does not add up. Home care providers nationwide thank you and your colleagues in Congress for your strong stance on rebasing and we ask for your continued active engagement supporting Senator Stabenow and others to delay rebasing and initiate a more rational approach from CMS.